Calling all left handers! You have not been forgotten. 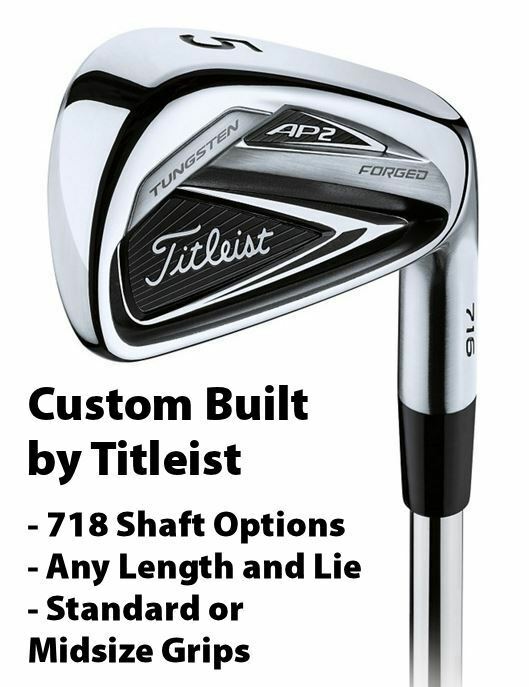 You can now get yourself a fitted set of Titleist AP2 716 irons at a knockdown price of £599.99 for a 7 iron set. Choose any spec, shaft or grip. 4-PW (7 Irons). Give us a call on 01249 714466 Monday-Friday 9am to 6pm or email us at website@tonyvalentine.com over the weekend to discuss your requirements for this set. Give us a call on 01249 714466 Monday-Friday 9am to 6pm or email us at website@tonyvalentine.com over the weekend to discuss your requirements for this set. Get this set fully custom built to your specification. 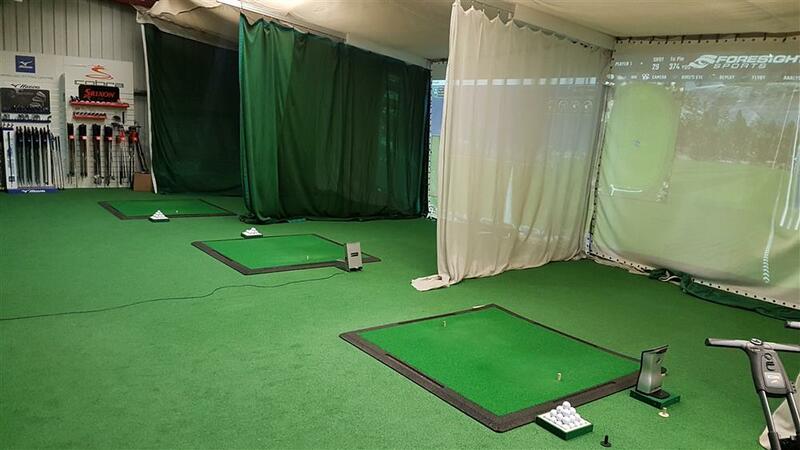 Give us a call on 01249 714466 to discuss your spec with one of our PGA Pros. You can order online and select any spec you would like from the list on this item, this includes length and lie, shaft and grip. We have some standard sets in stock, all other sets take around 7 business days to have ordered in. At £599.99 for a 7 iron set it's a fantastic price to have a fitted set of irons made for you, all the shaft options are from the latest 718 range.